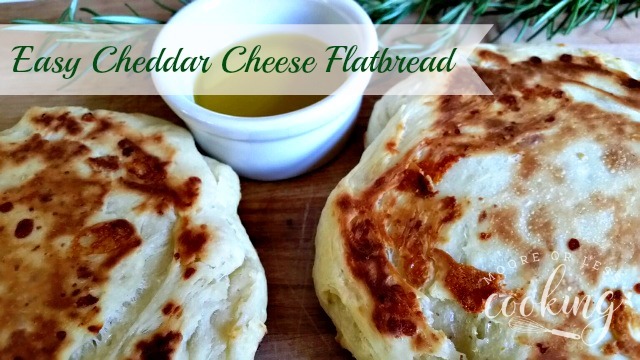 Easy Cheddar Cheesy Flat Bread: Pillowy, tender, warm cheddar cheese flatbread is satisfying & delicious! Great as a snack or as a single serve pizza with your favorite toppings! 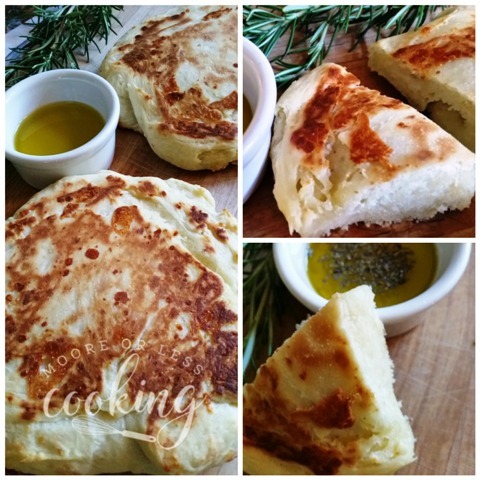 Make your own flatbread in the bowl of an electric stand mixer or food processor. 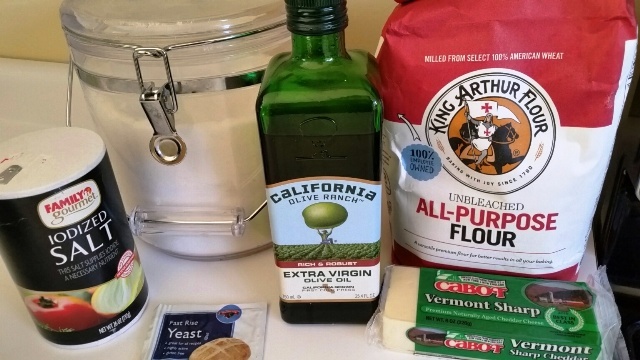 Combine the yeast, sugar, King Arthur flour, salt and Cabot Sharp Cheddar Cheese. 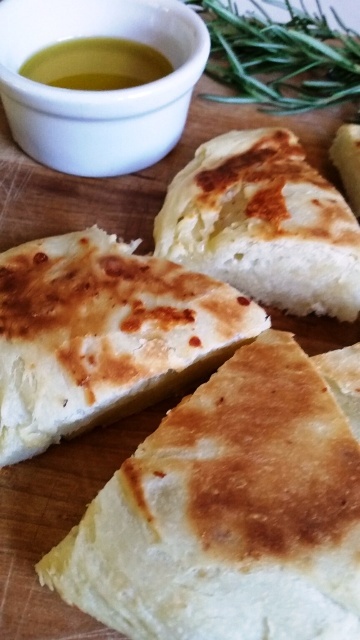 What you will need to make Easy Cheddar Cheese Flatbread: Only seven ingredients! 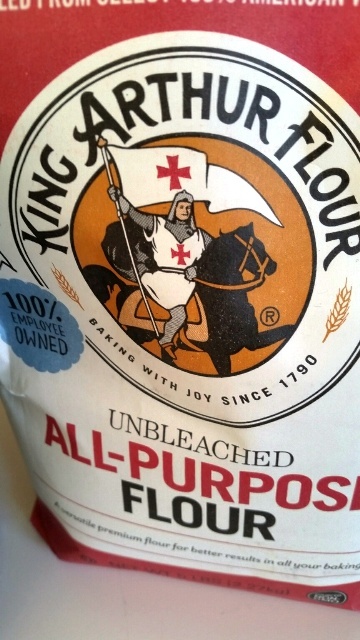 King Arthur Flour, Cabot Vermont Sharp Cheddar Cheese, yeast, sugar,salt,olive oil, and water. 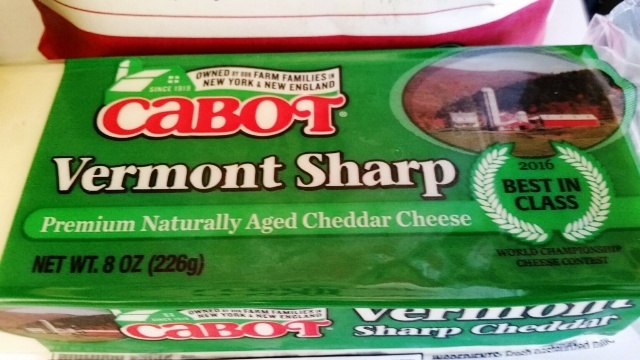 Cabot Vermont Sharp Cheddar Cheese King Arthur Flour 1 1/2 cups warm water ( 110-115 degrees) Combine sugar and water until sugar is dissolved. 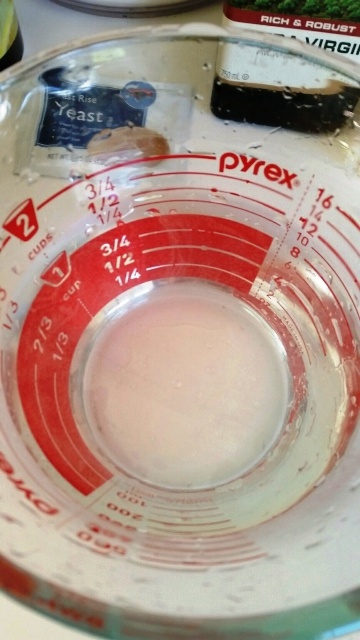 Sprinkle yeast over water. 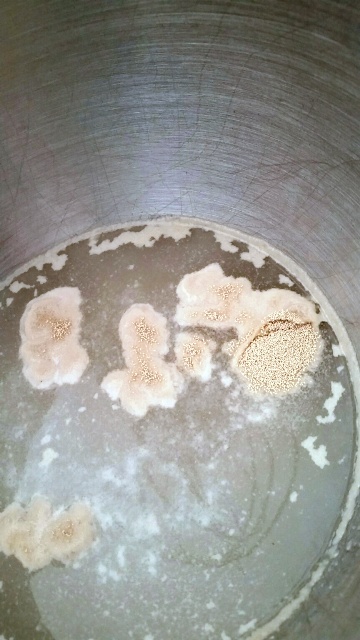 Let yeast stand until foamy. 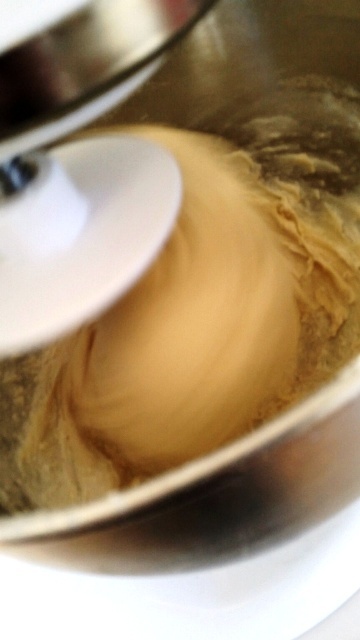 add flour. 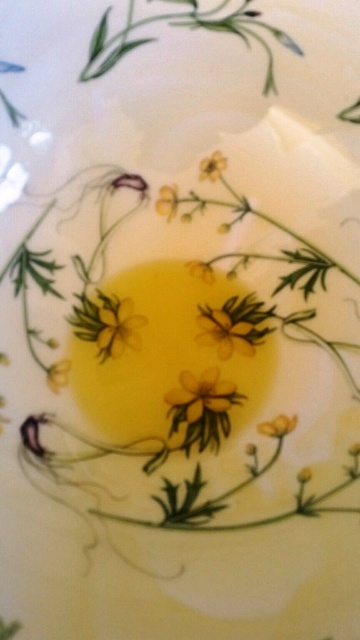 add olive oil. add salt. 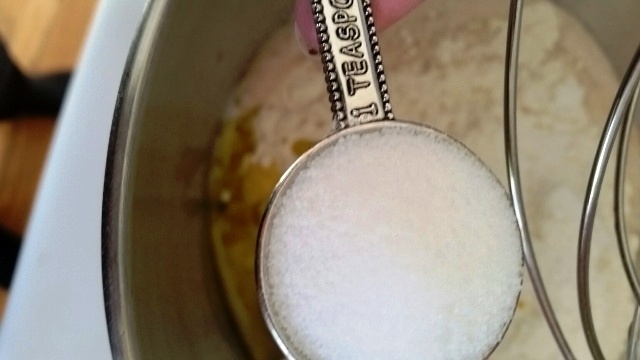 attach dough- hook and mix ingredients. 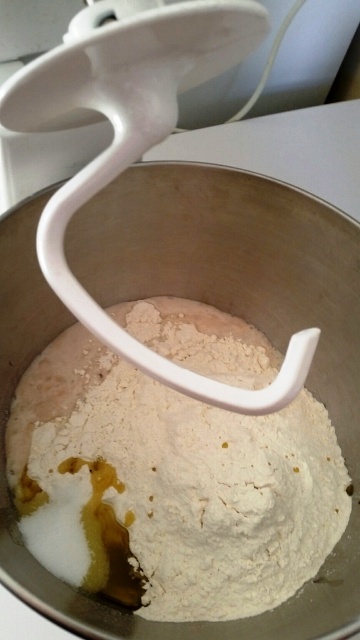 Mix until dough doesn’t stick to bowl, add 1/4 cup of flour until te dough comes clean from the bowl, turn on low to blend so that the flour doesn’t kick up out of the bowl! 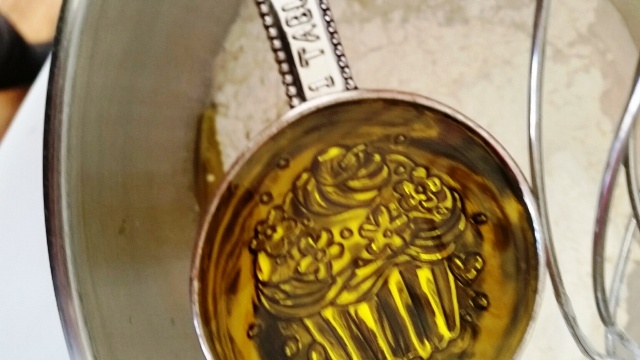 Add olive oil to a large bowl. 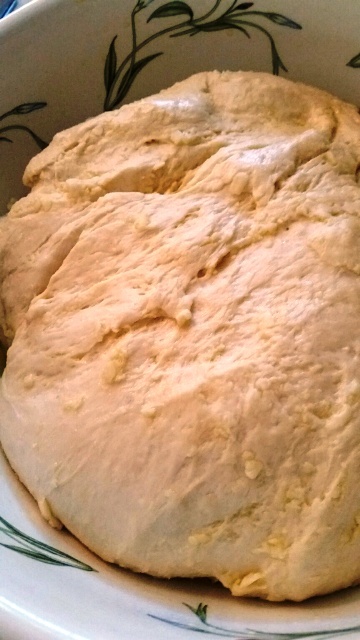 After dough has risen for about 2 hours, punch down dough, divide into four equal pieces. 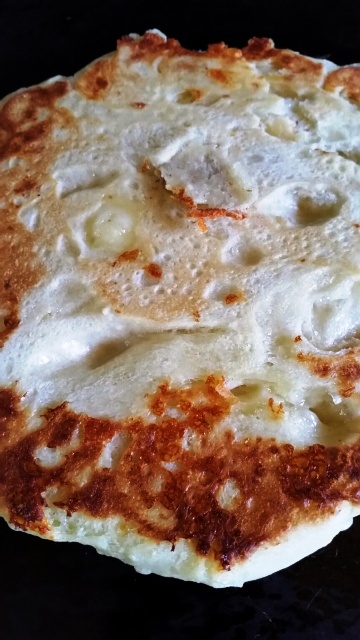 Place on a baking sheet, bake for 5-6 minutes, flip, bake another 2-3 minutes. look at that cheesy golden flatbread! YUMMY! Caramelized cheesy goodness pillowy delicious flatbread! 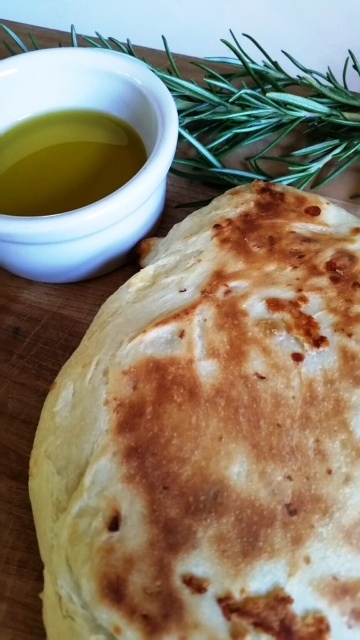 How delicious is this flatbread?? 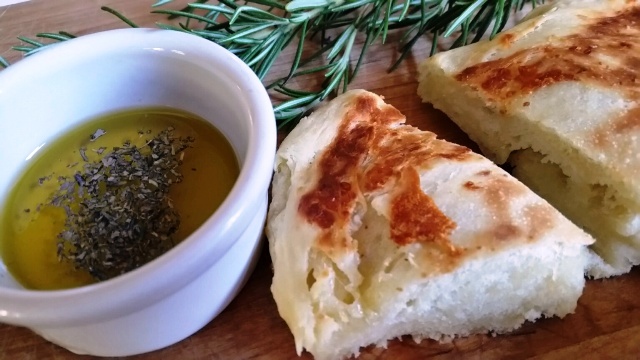 Cut into triangles and dip into your favorite olive oil and herbs. I just need to say, “cheesy bread” and I hear kids running down the stairs into the kitchen! The wafts of freshly baked bread lure them in. This flatbread disappeared in a snap! I think they may have been fighting over the last piece! 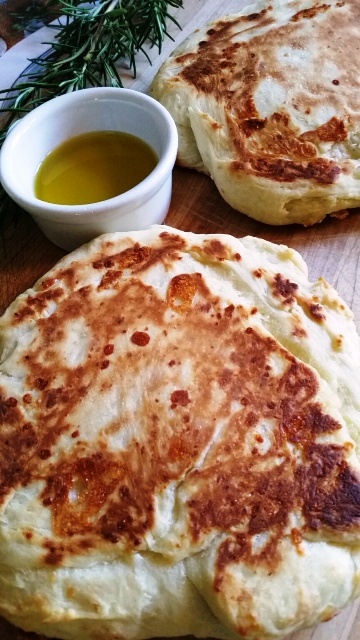 Cook these tangy, cheddary flatbreads right in your oven or on your outdoor grill! Cut them into pieces for a chewy-crispy snack or side or use them whole as a crust for your favorite individual pizza toppings! 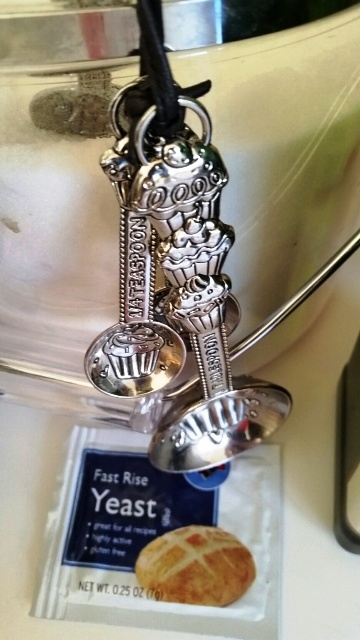 In the bowl of an electric stand mixer fitted with the mixer, combine warm water and sugar, stirring until sugar is dissolved. 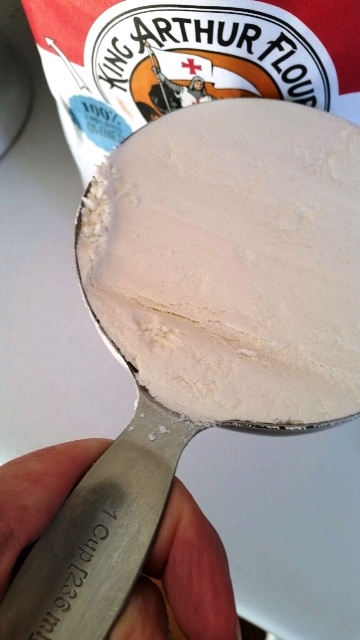 Sprinkle yeast on top and let stand until yeast is dissolved and foamy, about 10 minutes. 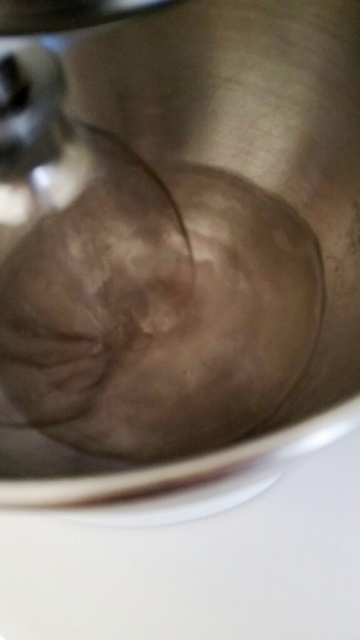 Add 31/4 cups of flour, oil, and salt; knead mixture on medium speed for 5 minutes until smooth and elastic with the dough hook, adding more flour as needed if dough doesn't clean side of bowl (dough will still be sticky). 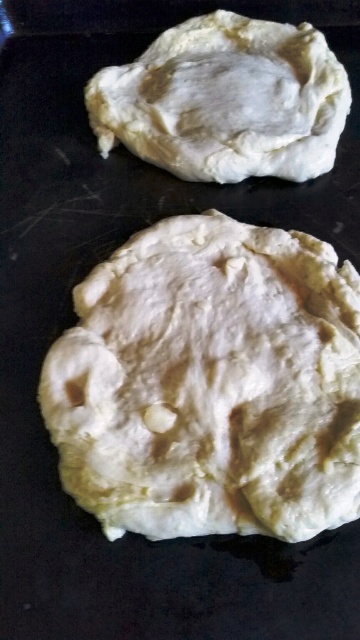 Punch down dough and divide into 4 equal pieces. Press each piece into a 10-inch round. Brush top of each round with olive oil. Preheat oven to 400 degrees F. Place rounds oiled-side-down on baking sheet and bake for 5-6 minutes, turn over with a metal spatula or tongs, bake for another 2-3 minutes and cooked through to the center. Remove to cutting board. cut into triangles, dip in your favorite olive oil with fresh herbs. Or use a base for a single serve pizza. Looks so delicious! Love anything with some cheese in it! Love this recipe! Can’t wait to try it myself! Going to make this for lunch today, might even add some garlic to go with the clam chowder. One question: Don’t see where an oven temperature is indicated. Going to try 350, should work. It would be good to know.